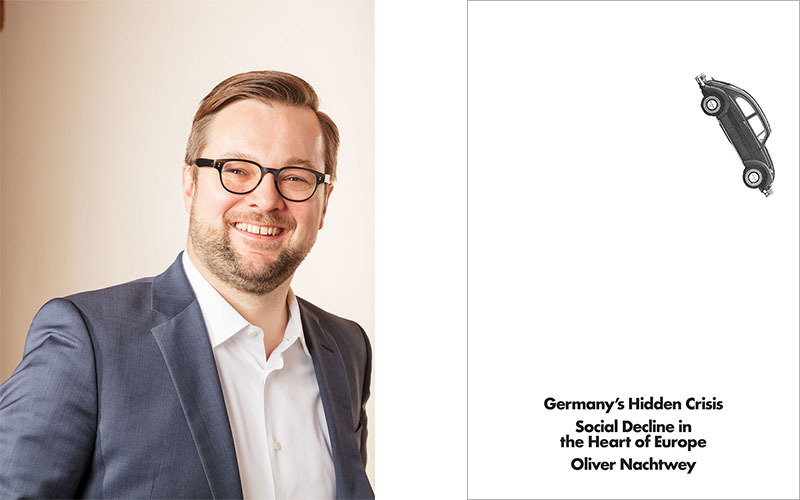 Join German sociologist Oliver Nachtwey and Ajay Singh Chaudhary for a conversation on how neoliberalism is causing a social crisis in Germany and the rest of Europe. Oliver Nachtwey is Associate Professor of Social Structure Analysis at the University of Basel, and a fellow at the Institute for Social Research in Frankfurt. His research interests include labor and industrial sociology, political sociology, the comparative study of capitalism, and social movements. 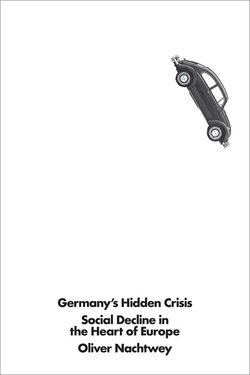 He is the author of Germany’s Hidden Crisis: Social Decline in the Heart of Europe. Ajay Singh Chaudhary is the executive director of the Brooklyn Institute for Social Research and a core faculty member specializing in social and political theory. He has written for the The Guardian, Los Angeles Review of Books, Quartz, Social Text, Dialectical Anthropology, The Jewish Daily Forward,Filmmaker Magazine, and 3quarksdaily, among others. 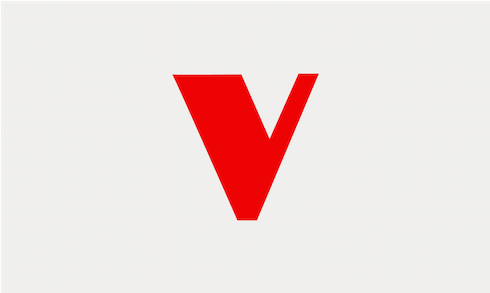 Co-sponsored by Verso Books, Goethe-Institut and Brooklyn Institute for Social Research.